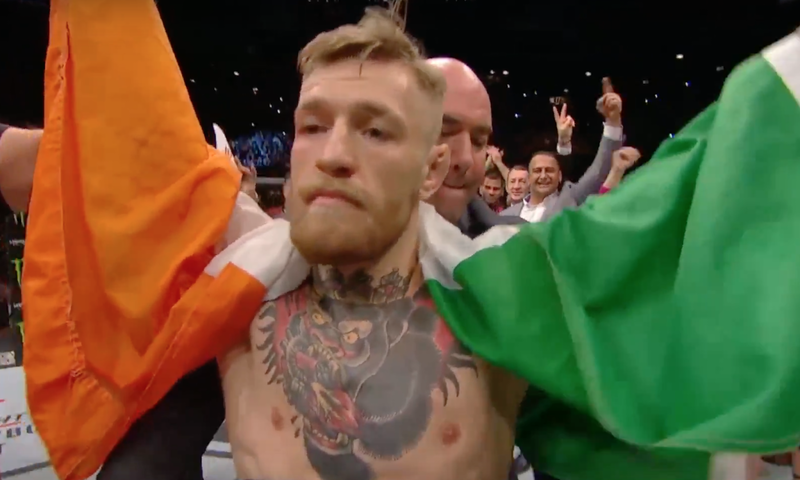 Conor McGregor knocked out José Aldo in 13 seconds last night during the UFC 194 event. The post-fight interview octagon interview provided several very good body language moments - several of which are discussed below. As Dana White puts the Championship belt around Conor McGregor (0:20), notice that his mouth (White's) configures into an Inward Lip Roll (ILR). 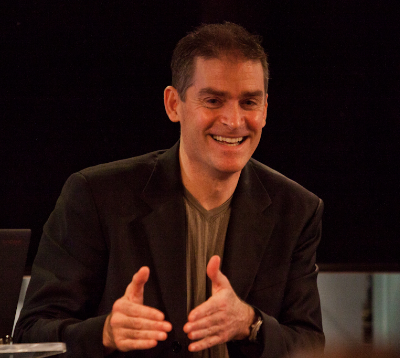 An inward lip roll is commonly seen when the psyche is trying to suppress an outward expression - as well as an inward crescendo of strong emotion. What about this particular action do you think caused Mr. White to feel strong emotion? What specific emotion(s) was he suppressing? As he interviews McGregor, Joe Rogan is touching McGregor on the back (note his purple shirt sleeve in the lower right corner of this image and the edge of his thumb behind McGregor's shoulder). 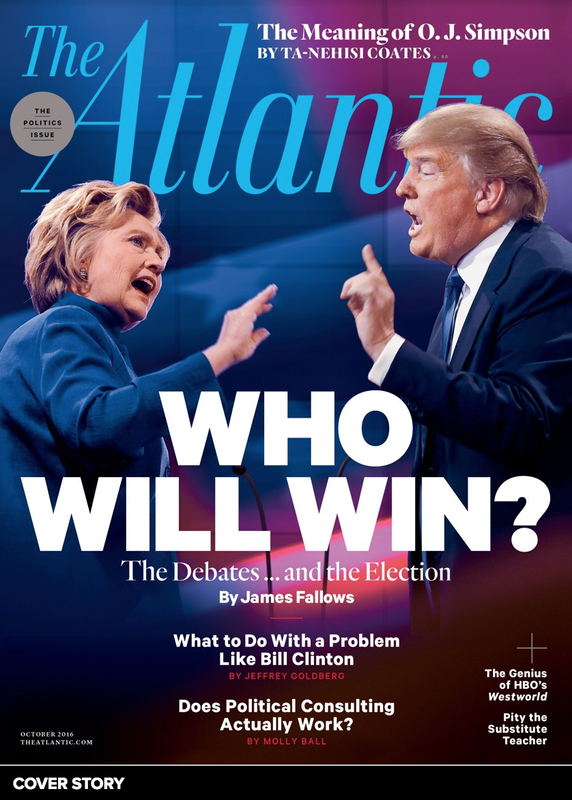 To touch another person - violating their personal space and further into their intimate space - is an example of a false display of intimacy as well as a signal of narcissism. 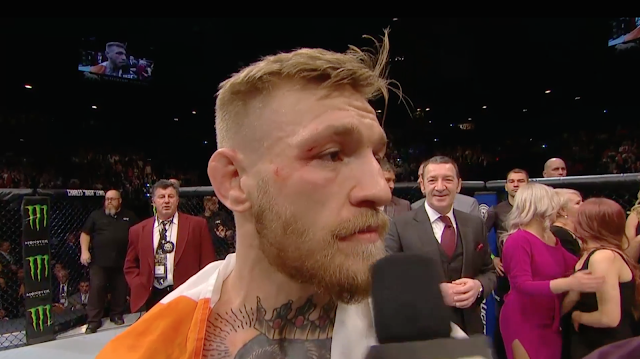 This image is captured from (1:36) and must be watched in the dynamic context of the video to see fully McGregor's nonverbal display of arrogance. Just after he says, "... especially when you add my left hand - nobody can take that left hand shot." 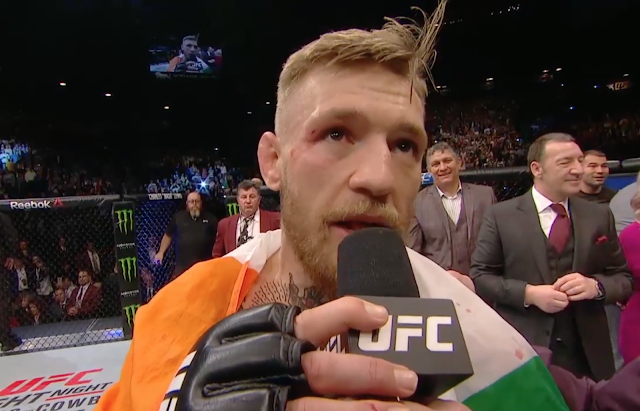 What are the specific nonverbal signs here which convey McGregor's arrogant emotional tone? 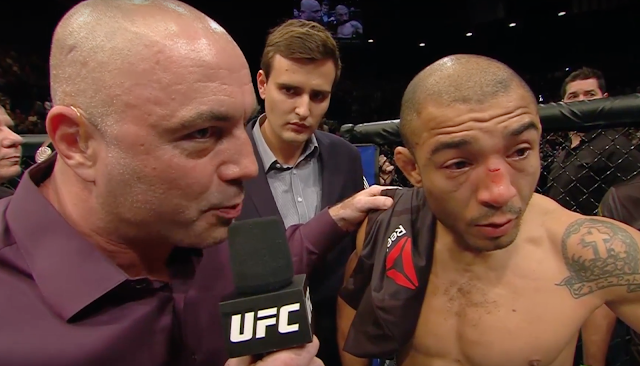 Here we see Joe Rogan interviewing Jose Aldo. He once again is telegraphing the false intimacy and narcissism by touching another person, out of social context, when he was not "invited" to do so.